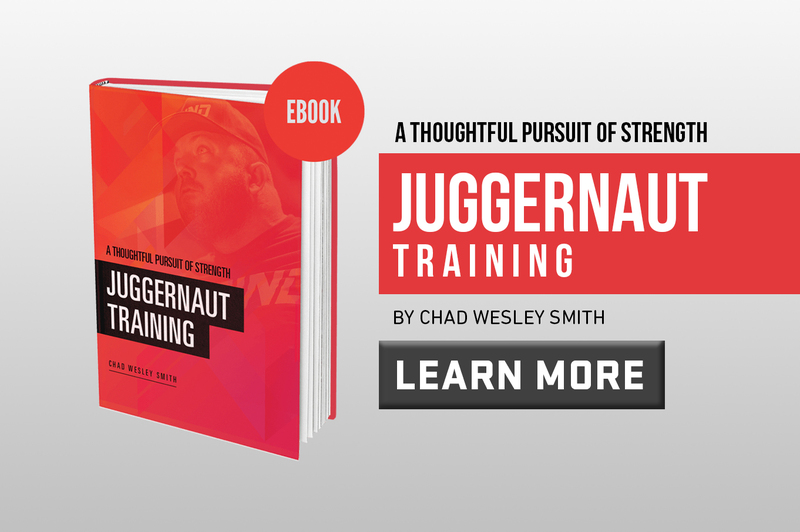 Understanding the principles upon which effective Powerlifting Programming is built is critical to being able to create effective strategies to help athletes improve their strength. 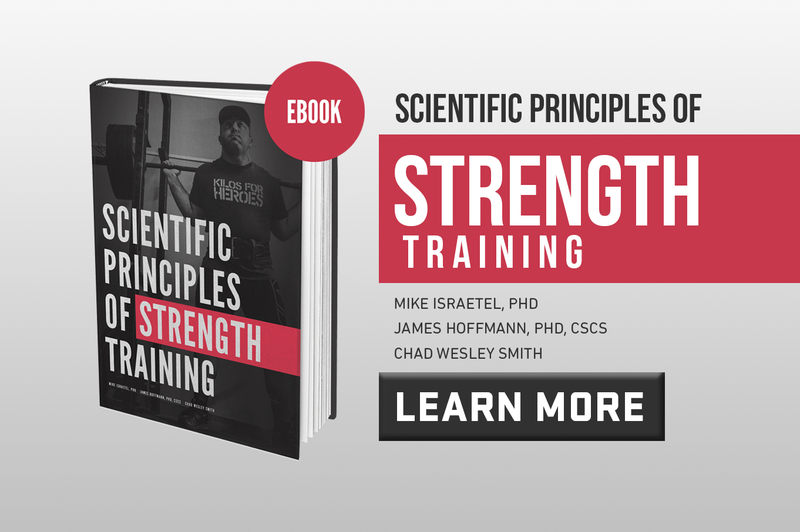 To help you achieve this goal, we have put our most popular video series Scientific Principles of Strength Training all in 1 place for you, watch and learn. Smart training is hard training and the Principle of Overload dictates that training must be significantly stimulating to drive adaptation and must become harder over time. In this video, we will outline the different volume and intensity ranges for Hypertrophy, Strength and Peaking training. Hard training that is specific to your goals is paramount for success but if you don’t properly manage fatigue, than your training will not be sustainable. Finding an athlete’s Maximum Recoverable Volume (MRV) is a critical component of proper Fatigue Management, as well as the strategic use of Light Days and Deloads. Organizing training into an effective sequence of providing stimulus and allowing your body to recover from and adapt to that stimulus is our next guiding principle. Understanding and properly applying the Principle of SRA will help you optimize the Frequency of your training. Strategically changing exercises and loading strategies is critical to avoiding injury, staleness and maximizing long term success. Variation can be created through Loading Strategy, Exercise Selection and Tempo, the proper use of these elements will allow us to satisfy Directed Adaptation without running into Adaptive Resistance. The strategic sequencing of different phases of training which are specifically aimed at certain goals will help maximize competitive success over the long term. Specificity, proper Sequencing and Length of Phases must all be applied to avoid Adaptive Decay in a Phasic Program. Adjusting training based on gender, experience, abilities and other factors is the final principle needed to optimize training. Differences will exist both as Inter and Intra Individual Differences and will affect an athlete’s Maximum Recoverable Volume. 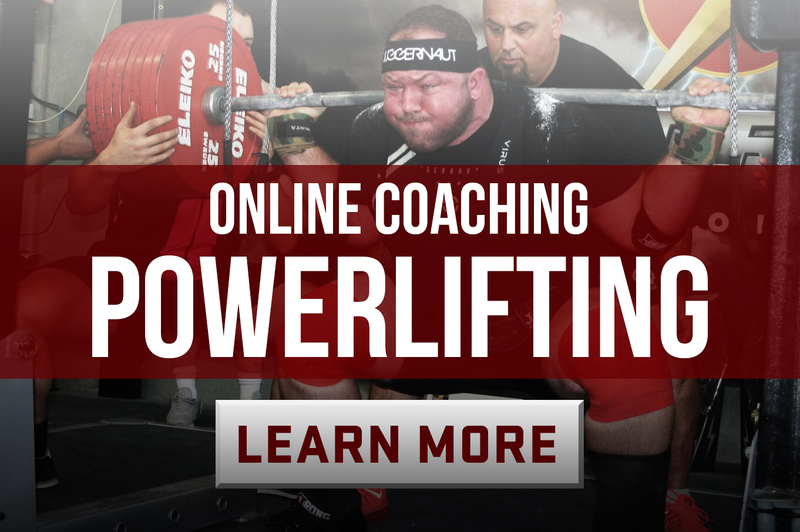 Want To Learn More About Powerlifting? Apply these principles to your Weightlifting programs to maximize success.